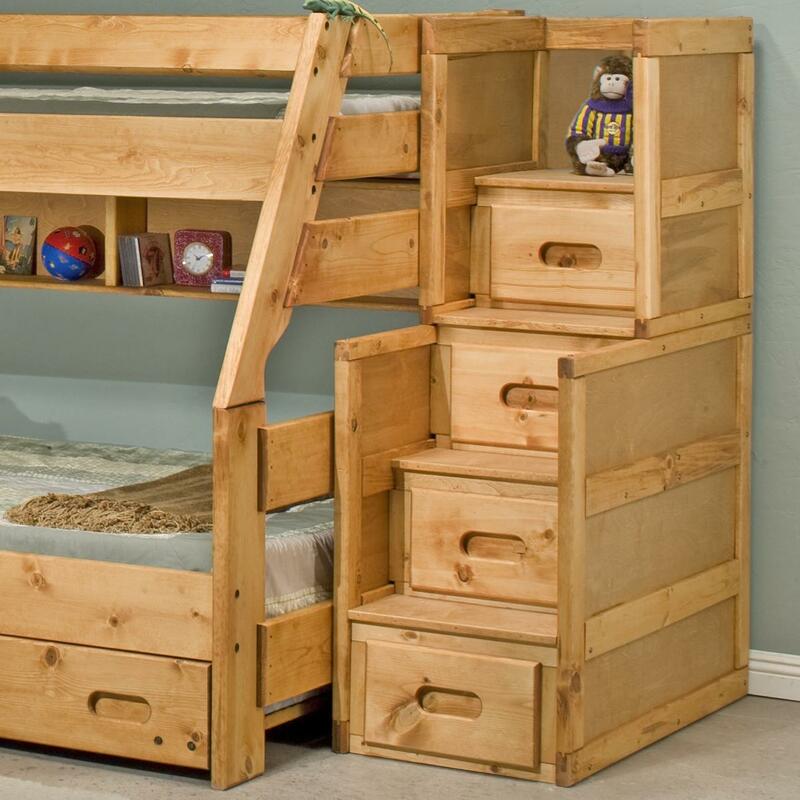 Use this stairway chest with a bunk bed as a way to easily and safely access the top bunk. 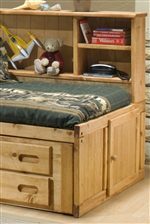 This pine stairway chest offers a casual rustic look with a wood finish to coordinate with any of the collection bunk beds and works on either the left side or right side of the bed. 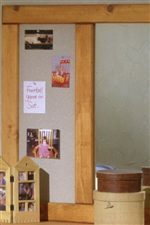 Four drawers of storage provide great space saving storage for clothing and more. 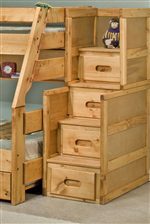 The Bunkhouse 4 Drawer Stairway Chest by Trendwood at Miskelly Furniture in the Jackson, Pearl, Madison, Ridgeland, Flowood Mississippi area. Product availability may vary. Contact us for the most current availability on this product.